Though not listed in the Vietnam Labour Law as a public holiday, Christmas has become a very popular event in the country and the staff bodies of many companies and organisations celebrate the event by different ways. 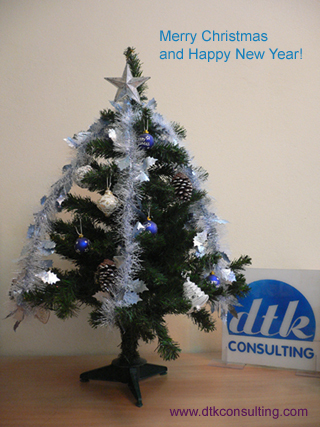 DTK Consulting has a number of foreign clients, partners and friends, colleagues working in countries where Christmas is a public holiday. On this occasion, we would like to wish our Clients, Partners, Colleagues and Friends Merry Christmas and a Happy New Year! 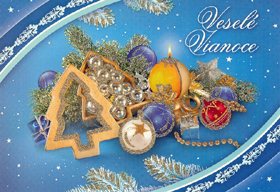 Wishing you all peaceful moments during the seasonal holidays.